Top Kindle Best Sellers in Romance… Love is in the Air! Christmas is over…the New Year has been rung in…the kids are back in school…and it’s time for Mom to take a well deserved break! Kindle Best Sellers in Romance are just the thing to brighten up a dull winter’s day. Light a fire, find a blanket, grab a cup of coffee or your favorite tea and curl up for an afternoon with one of these great reads. OH, you might better grab a box of Kleenex too, some of them are guaranteed to make you cry! Romance AND decadent recipes? You’ll lose yourself in this savory creation from author Gerri Russell. Felicity Wright’s dreams have come true when she unexpectedly inherits the hotel and restaurant where she serves as the head chef…or have they? 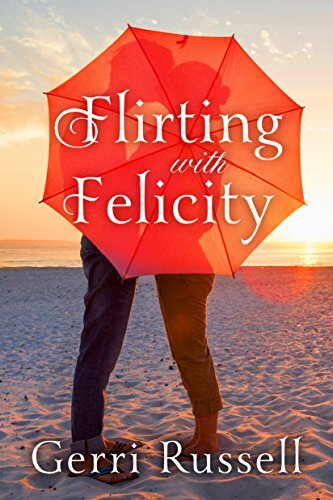 When the owner’s handsome nephew shows up to challenge things, Felicity will have to pull out all the stops to keep him from taking it back…can she keep from falling in love with him while she’s fighting for her hotel? This delicious debut novel will please even the pickiest of readers! 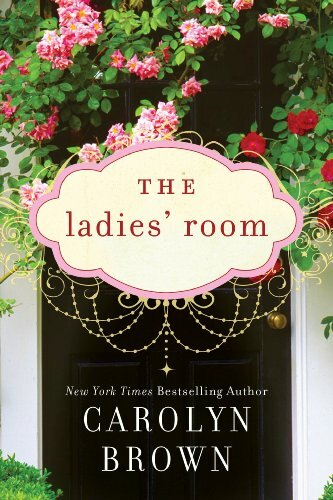 What happens in the Ladies Room stays in the Ladies Room…right? When Trudy overhears some juicy *ahem* “information” during her Aunt Gertrude’s funeral, she finds herself caught between a secret and handsome Billy Lee Tucker. Can Billy Lee help Trudy find love after years of a two-timing husband, a rebellious teenager and her Alzheimer’s-stricken mother? And can she forget what she overheard in the Ladies Room? A fun second-chance romance with a bit of church and a dash of spice–a delightful combination! Nicholas Sparks is synonymous with romance. In The Longest Ride he once again has us reaching for the tissues as the story of two couples–one just starting out in life and the other at the end of a long journey. 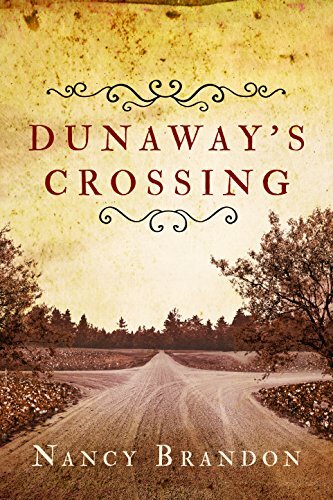 As Ira and Ruth reach the end of their lives, and Sophia and Luke begin walking down a road that neither of them saw coming, their lives will intersect in ways that none could have expected…and leave the reader breathless once again. Don Tillman needs a wife and he goes about finding one with his usual scientific precision. He designs “The Wife Project”, a sixteen-page survey designed to weed out the smokers, drinkers and other “undesireables”. Rosie Jarman is everything Don is NOT looking for in a wife. 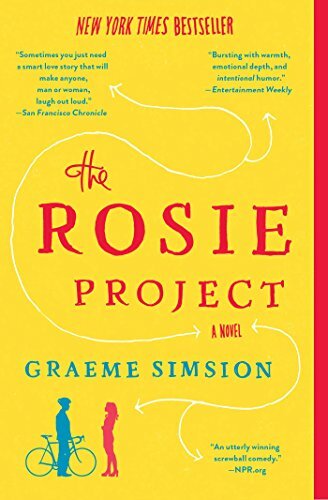 He is, however, intrigued by her search for her biological father and helps her design “The Father Project”…what they both find is something that neither of them could have foreseen–no matter how many algorithms they applied to the project! Adrienne Carter is done with her ex, done with Chicago and done with love. She retreats to Southern Florida and throws herself into restoring an old Victorian mansion. 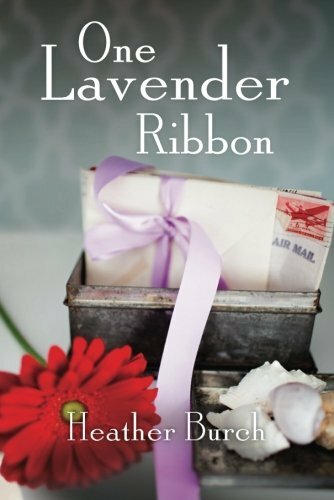 When she discovers a box of love letters from WWII, she soon finds herself tracking down the writer of the letters…and discovering that maybe love isn’t as horrible as she thought it was. Are you hooked yet? Which of our Kindle Best Sellers in Romance has caught your eye so far? Read on…we’ve got more! Sometimes you need a heartwarming story of a family that stays together through good times and bad, and learns to love each other a little more each day. 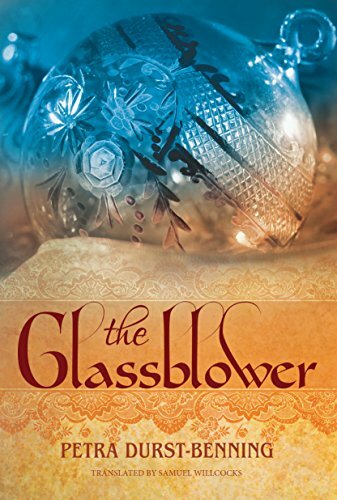 The Glassblower is that book. When three lovely sisters discover that their beloved father has passed away in his sleep, they must find a way to keep his glassblowing legacy alive. As each discovers new strengths and hidden talents, they discover that what is most important is what they already had…love and family. Bea Dot Brandon has it all: a beautiful home, a baby on the way, a wealthy husband, and a secret. When her cousin Netta invites her for a visit, Bea Dot welcomes the respite from her life. She soon discovers herself in the middle of a Spanish flu epidemic, and caught up with a handsome Great War veteran whose love will shatter everything she knows…and draw the wrath of her abusive husband one last time? Can love prevail? Kim Brewster thought that having her marriage annulled would solve all of her problems…until she discovers that she’s pregnant. Before she can recover from the shock, her beloved great-grandmother announces that she is moving to Oklahoma…and that all of the Brewster women are going with her. When handsome Luke stops by their vegetable stand and meets Kim, he is instantly smitten. In order for these two to find love, they are going to have to get past their secrets…can love prevail? 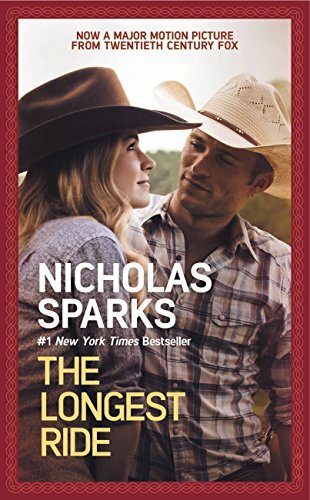 Handsome rancher Jackson Bailey is less than thrilled when his feisty ex-wife shows up at the ranch seventeen years after he thought he had rid himself of her forever. As they fuss and fight over the ranch, they soon discover that old flames burn hot–maybe hotter than the first time. Can they put aside their differences and rediscover the love that they threw away all those years ago? 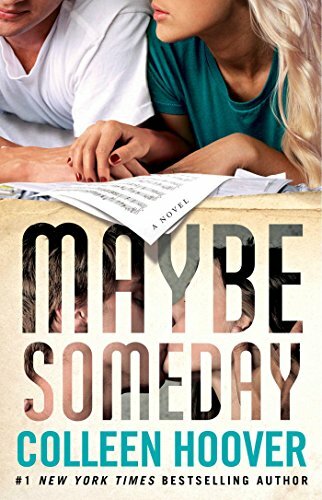 When Sydney discovers that her boyfriend Hunter is cheating on her, her perfect world is shattered. 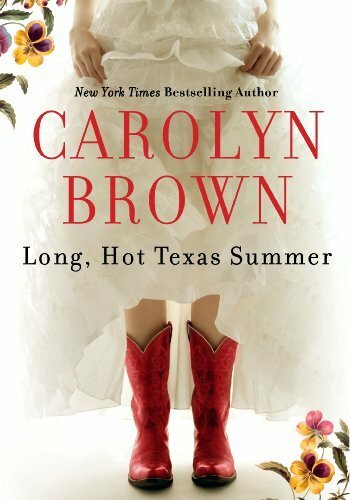 Her mysterious neighbor Ridge soon catches her eye, and she finds herself thinking about him…all the time. 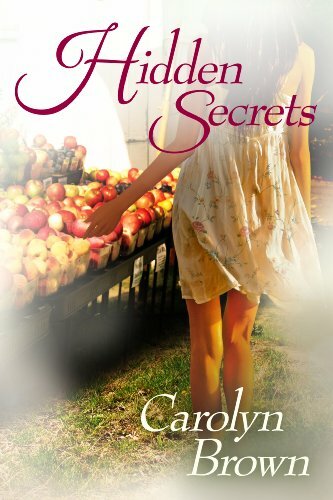 Can she move past Hunter’s betrayal and find love again? And is Ridge the right man for the job? This is just a taste of the Kindle Best Sellers in Romance available right now. We can’t review all of them, but we can give you a good idea of what’s out there! Let us know in the comments below which ones you liked, and if you found one that we missed, tell us about that one too!